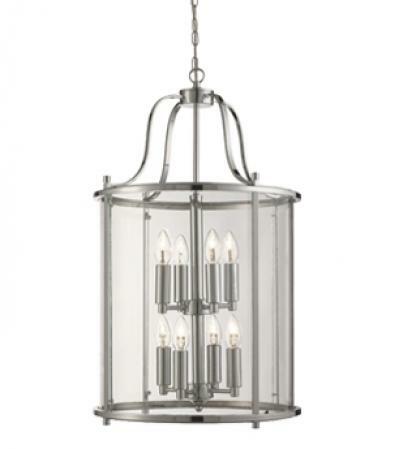 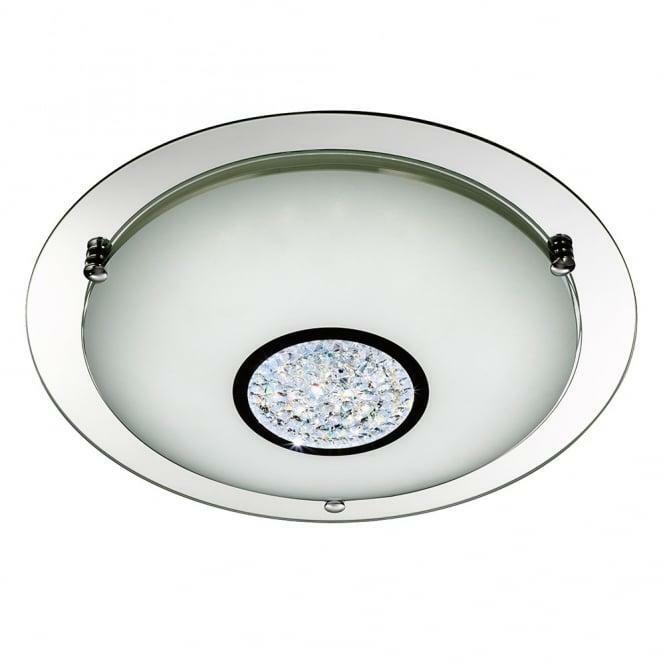 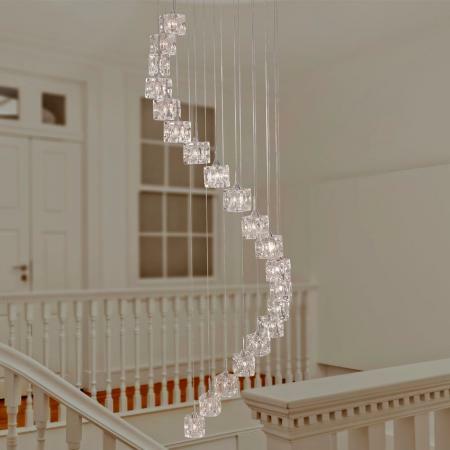 This Chrome 24 LED Flush Light with White Glass Shade and Crystal Inner Decoration is intricate and elegant. 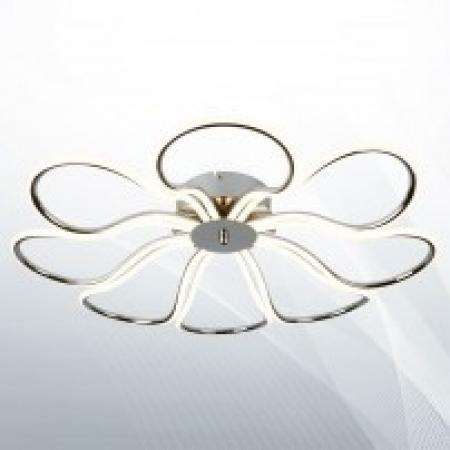 The fitting is illuminated by the latest energy saving LED technology, behind a graceful frosted glass shade. 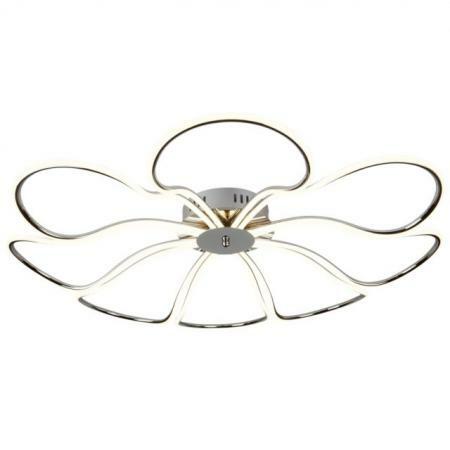 And itÕs finished with intricate crystal decoration at its centre, and a mirrored ring around the outside of the shade.